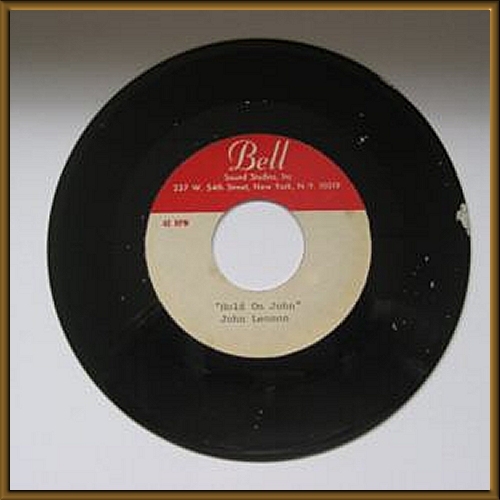 Wonderfully rare acetate copy of, I think, John Lennon's best-ever song "Mother", with "Hold On John" on the flip. 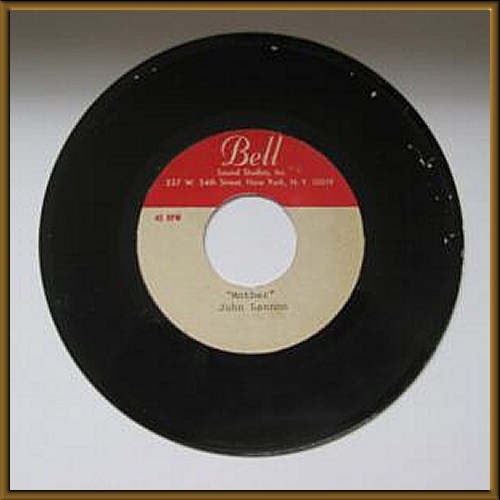 Recorded by New York's Bell Sound Studios. Flakey surface but clean labels.